You get to play the hero in the heart of America as you discover new places, challenges and allies. 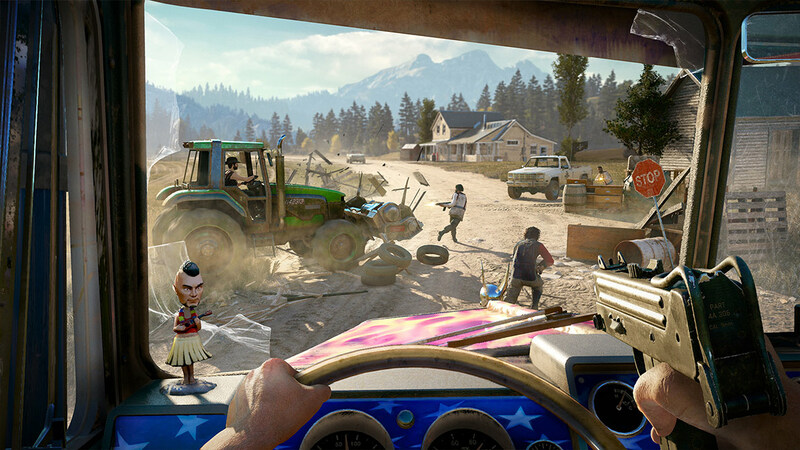 You get to experience the largest vehicle collection in the Far Cry saga. 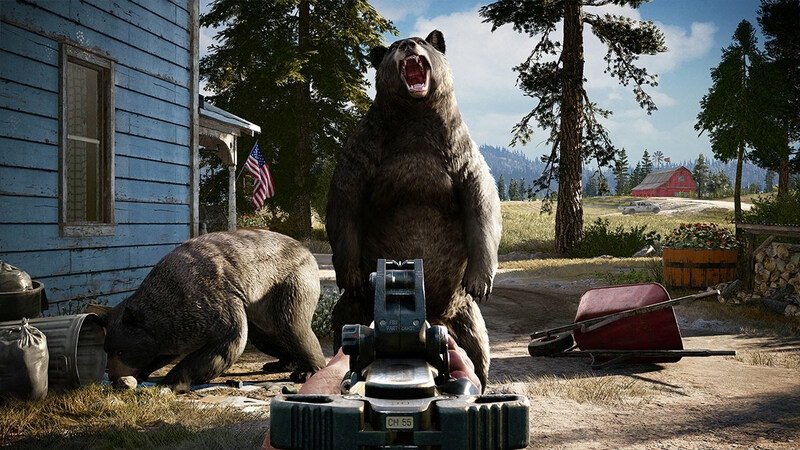 The developers have integrated several customizable weapons as you journey through the trails of Hope County, Montana. 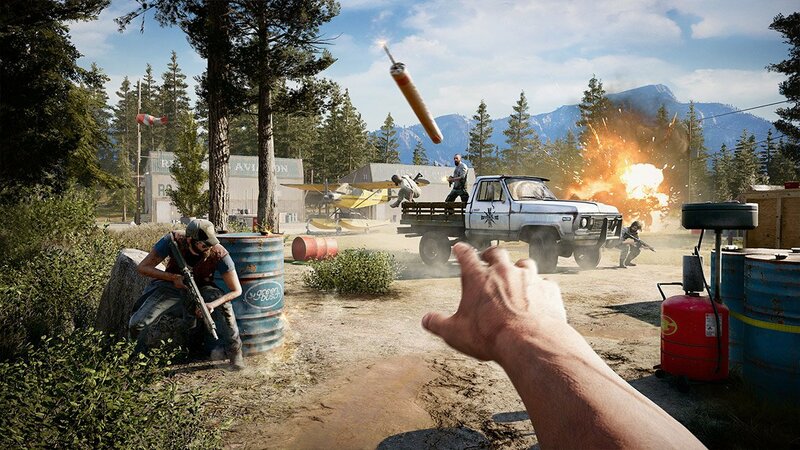 The Far Cry 5 video game comes with a variety of different installments that lets the player choose the versions they want to play. 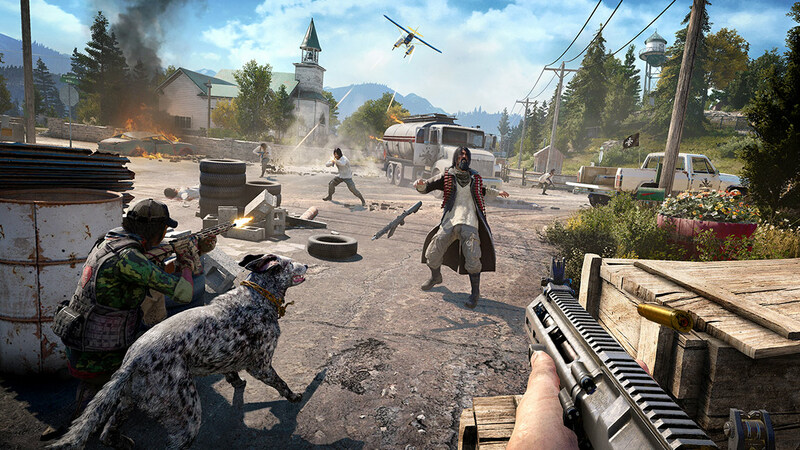 What's included with Far Cry 5? 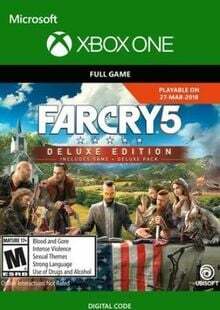 In this particular version of Far Cry 5, this is the base game itself for the Xbox One console. However, you will be able to buy the season pass separately. 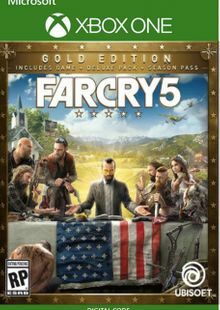 You do need to buy the base game to enjoy and play the story of Far Cry 5. 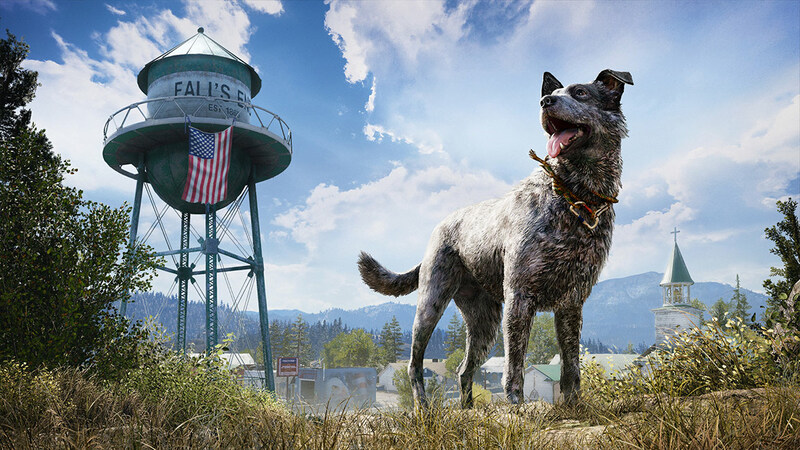 Is there any region lock for Far Cry 5? No, there is no region lock. 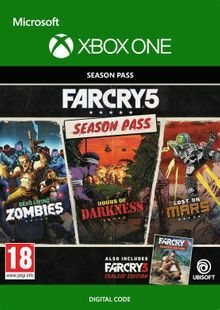 How will I receive my instant download for Far Cry 5? You will receive your confirmation download through your email as soon as the payment posts. You will have to do the activation through the Xbox One system. You should get an activation email with a product key. Once you are on your Xbox One console, go to the category: my games & apps to see the game you want to add to your library. 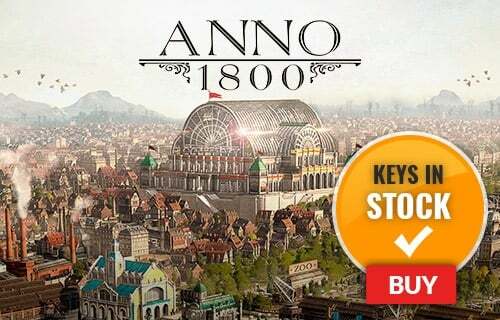 You then go to the category: manage games & add-ons to install your game. 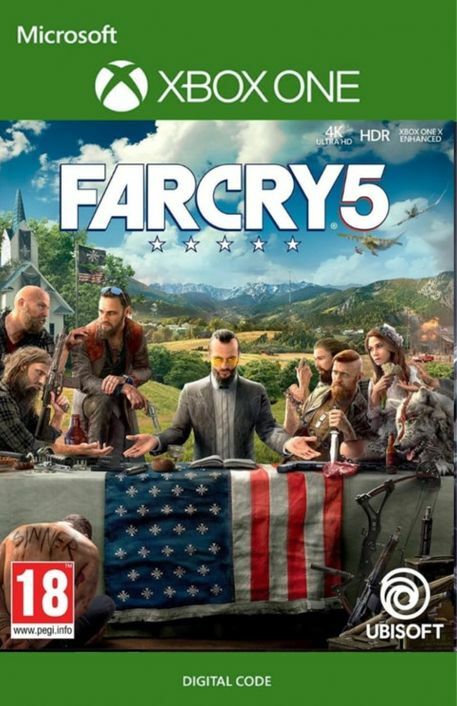 This time around, the Far Cry franchise takes you on a trip to America where you find a dangerous cult that is led by a dangerous, methodical leader. As your arrival provokes the cult’s need to take control of the region, you are quickly met with violent people who will try stop your heroic acts. 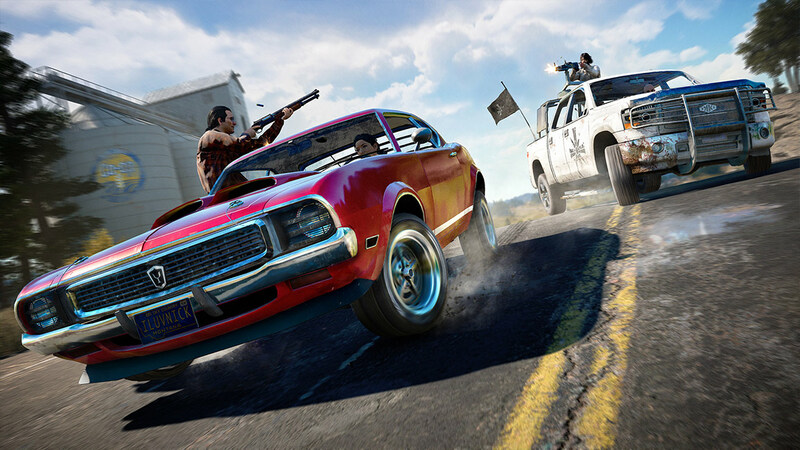 Take action and regain peace by utilizing new weapons and a large inventory of vehicles. 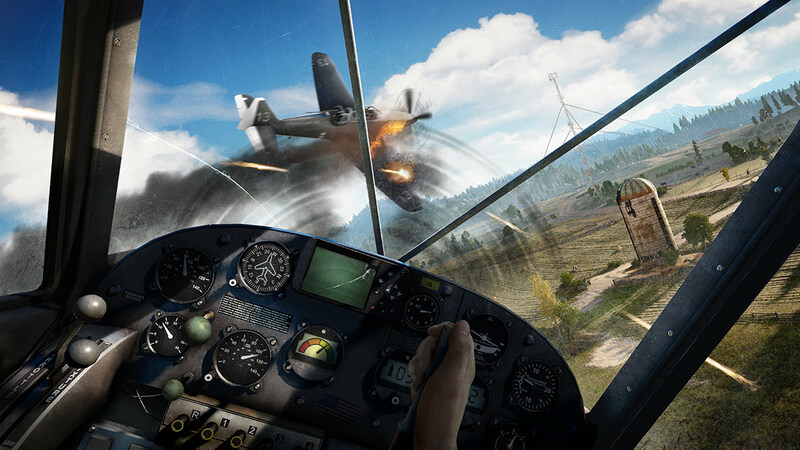 Want to get a free key to play Far Cry 5?